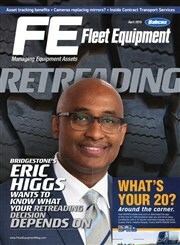 Fleet Equipment covers industry trends, focusing on the issues that help fleets run the most cost-effective operations. 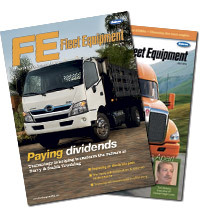 Fleet Equipment’s detailed editorial package makes it an excellent resource for every fleet. 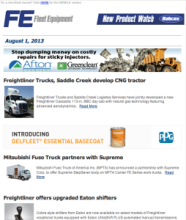 The experienced editorial staff provides insights and solutions based on their many years in the trucking industry.